As you gather this Christmas season, there will be plenty of time to reminisce. 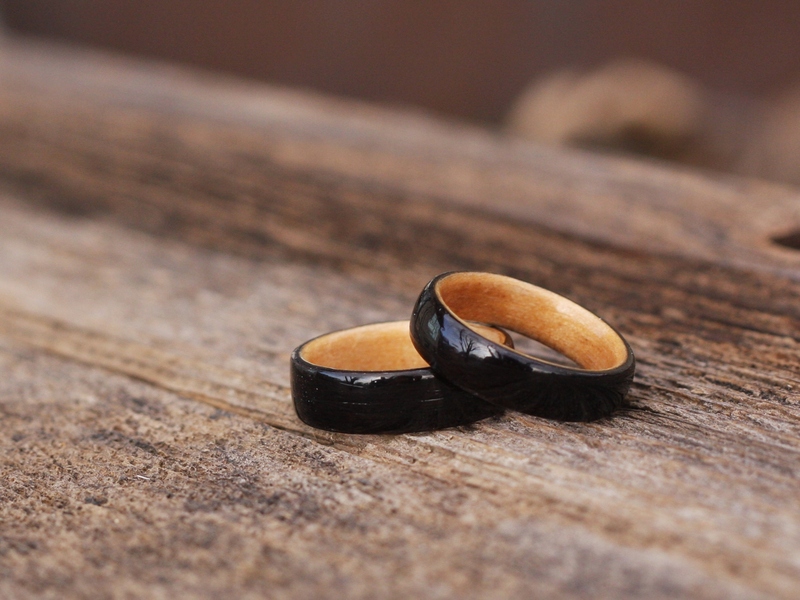 Memories can be rekindled with a sliver of wood repurposed into a set of heirloom rings for the entire family! Contact us for information on custom fabrication of Commemorative Heirlooms from materials provided by you. It may be a special tree, a retired musical instrument, a favorite hockey stick, a canoe paddle, or even the family barn… contact us about the possibility to create a Commemorative Heirloom Set. Museum quality craftsmanship and attention to detail will materialize into a unique memento. Send an email, and perhaps an idea of what you desire. We just finished a set of rings from a wind ravaged cedar fence… the beauty was hidden for a generation, and it was amazing! We recently received a sample of wood from an eighty-five year old structure whose owner has requested a Commemorative Set of rings. Let us know what you’d like to have us do, we are ready!